Kiethara is a descendant from a long line of powerful guardians who have been charged to protect a magical forest since the dawn of time. She prematurely took the place of her mother—the previous guardian—after she was defeated by a man known as Gandador; now, young Kiethara is forced into a position of power and danger. The Spirit of Aaron, the forest's first guardian, awakens to train her legendary powers, all the while hiding unknown truths and secrets of her past. 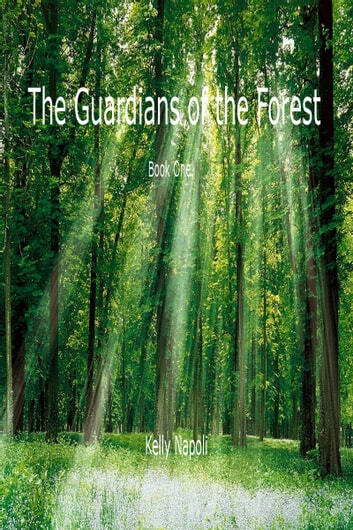 When Gandador returns to destroy the reign of the guardians and rule the forest himself, he brings into the forest a whole new world, and Kiethara must keep in check her overwhelming emotions and experiences in order to control her magic and save the forest. 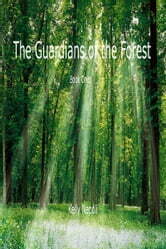 Wickedly dark yet extremely moving, The Guardians of the Forest explores the burdens of responsibility and the prospects of failure. Kiethara must protect the world's source of power while developing her own, but guarding it becomes difficult when she finds herself kidnapped and taken out of the forest she is bound to protect. This YA novel draws true-to-form parallels with a normal fifteen-year-olds life. Readers experience how Kiethara bears the weight of an entire world on her shoulders in a humorously sarcastic tone, relying on the friends she makes and the love she discovers to ease the fear of failure to deliver what she has been born to accomplish.